Ecolane had been experiencing diminishing results with their numerous tradeshows in recent years. As their lead source bread and butter in past years they were seeing costs rise and results suffer. 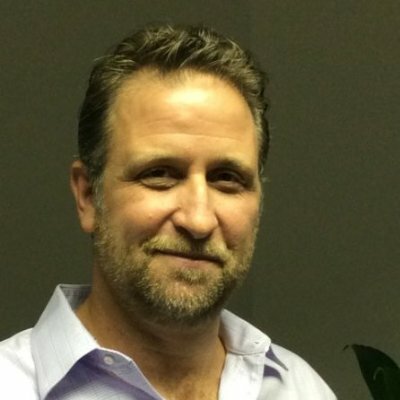 The CEO had put pressure on Vice President of Product Marketing and Brand Strategy, Jonathan Segal, to identify additional lead channels. Ecolane USA is headquartered in Wayne, Pennsylvania, just outside Philadelphia. 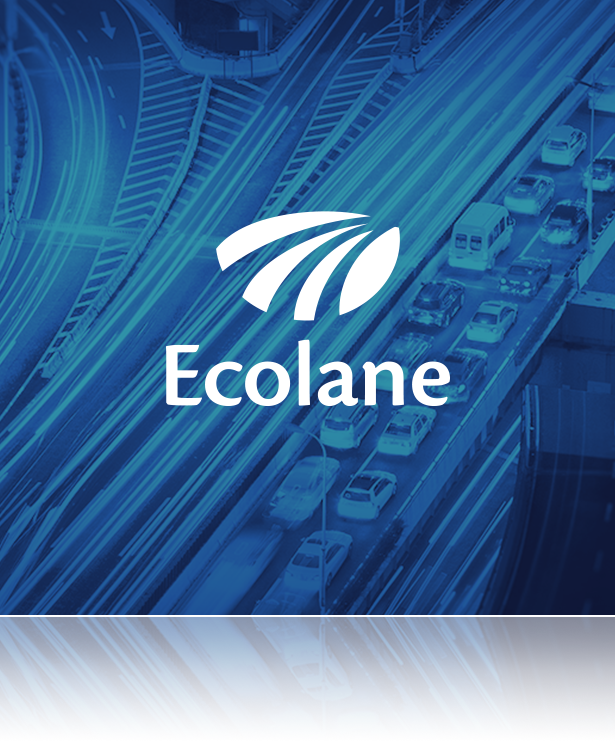 In business since 2008, Ecolane is the most flexible, affordable and reliable choice for transit agencies looking for transit scheduling software. Their easy-to-deploy, demand-response scheduling and dispatching platform empowers managers, directors, and drivers to provide excellent transit services to people who might not otherwise have community access and mobility. The strategy for producing the results listed below would be to scale up their inbound marketing efforts as they had recently migrated their website into HubSpot’s COS.
With a responsive website featuring a strong foundation of inbound marketing resources in place, the plan was to take their campaign to the next level. We knew that success would require the creation of additional premium content pieces for lead generation along with an aggressive promotional schedule that would require leveraging all elements of best-practice inbound marketing campaign. Building Trafﬁc – A combination of ongoing search engine optimization, blogging, and social media marketing with a focus on their large LinkedIn following and small social advertising budget. Converting Trafﬁc to Leads – A transit guide, two eBooks, two additional case studies, and a growth driven web design strategy leveraging interaction history to guide enhanced user experience improvements. Nurturing and Qualifying Leads – A sophisticated email marketing strategy featuring persona-based work ﬂows, lead scoring, and HubSpot/Salesforce integration. Hear from our contact with Ecolane on how our partnership works. At the end of year, the results were tremendous. 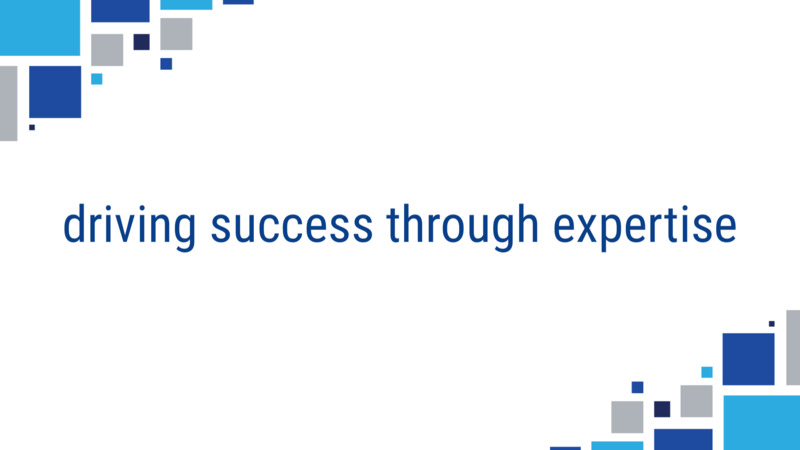 The combination of Ecolane’s guidance and Revenue River’s execution led to the achievement of all three SMART goals they were striving towards. The team at Revenue River really helps support the implementation of Ecolane’s entire marketing strategy and enables us to achieve results well beyond expectations. I rely on them not just for creative and technical development but the strategy to support that development. The fact that they have strength across each of those areas is why I work with them and why they’re so good at what they do. Want more? 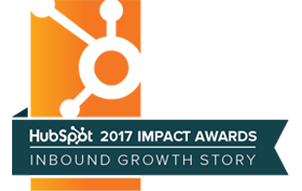 Check out our award-winning inbound growth story for ORR.